The 2018 Arriva Bus Handbook is out and updated to February 2018. It takes into account the division of The Shires into the Midlands, London and Southern Counties operations. Deutsche Bahn acquired Arriva to strengthen and expand its competitive position in a consolidating European transport market. Arriva is now Deutsche Bahn’s growth division maintaining the Arriva name and providing continuity of management to its operations in fourteen countries. . 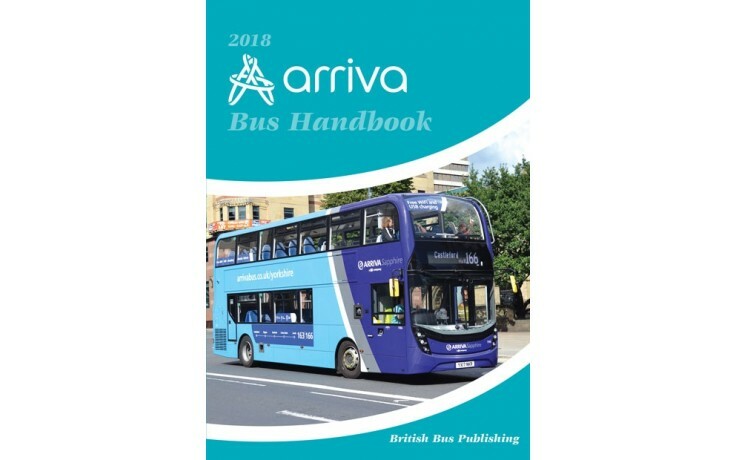 The 2018 Arriva Bus Handbook is available, updated to February 2018. It takes into account the division of The Shires into the Midlands, London and Southern Counties operations. Deutsche Bahn acquired Arriva to strengthen and expand its competitive position in a consolidating European transport market. Arriva is now Deutsche Bahn’s growth division maintaining the Arriva name and providing continuity of management to its operations in fourteen countries.